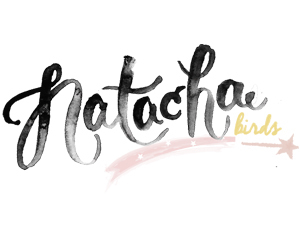 How lucky we are to be loved and protographed by the french bloger Natacha & Birds. Her inspiring blog send us to trip, far away, all over the world but also in the nearest and intimate place of her life. As a Mother and pregnant she love and defend the Moodkit on her blog, but also on her Twitter and famous instagram account…. Thanks a lot Natacha for having shared on your Instagram that for you Moodkit is the best maternity clothing.